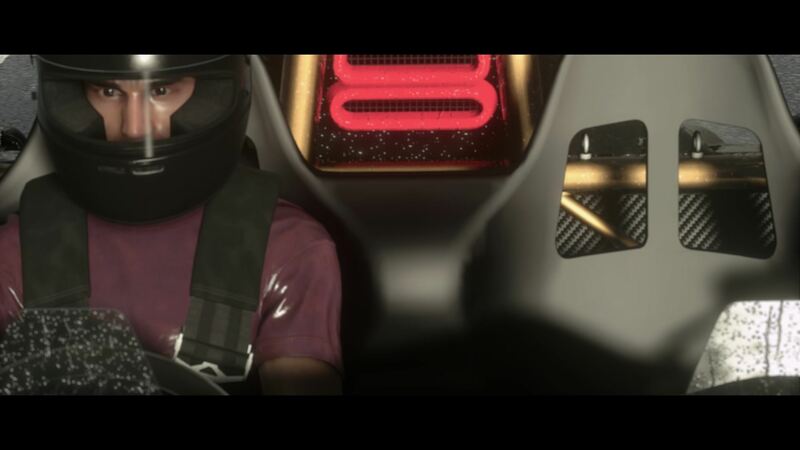 One of the best looking racers out there. 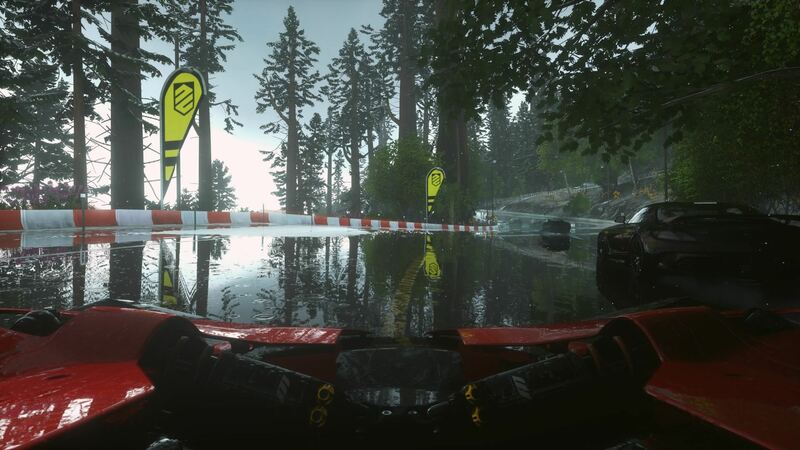 Say what you will about DriveClub but there is no doubt that it’s one of the prettiest games out there and the latest weather patch lifts the game to an altogether different level.Evolution Studios should have delayed this game by a few months more instead of pushing out a broken title back in October. 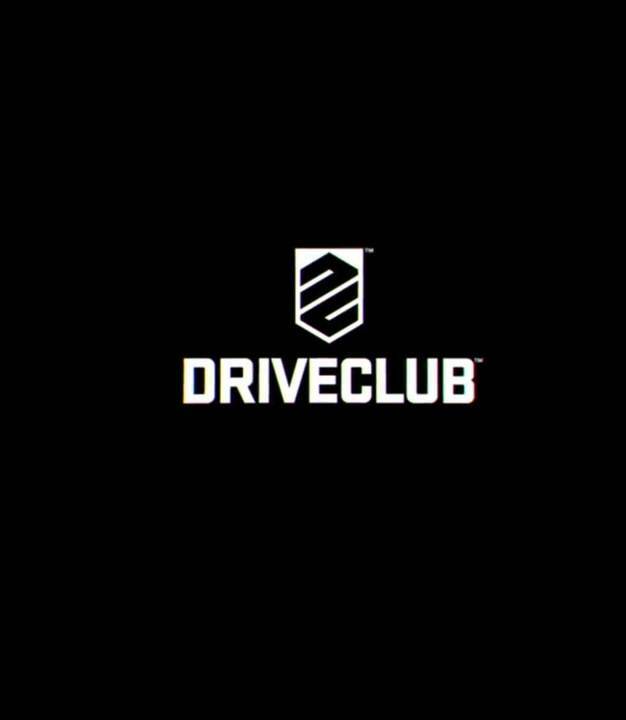 Regardless, DriveClub is a different game now, and although a few issues such as the lackluster AI still remain, it’s now a very solid racer and might very be worth your money. 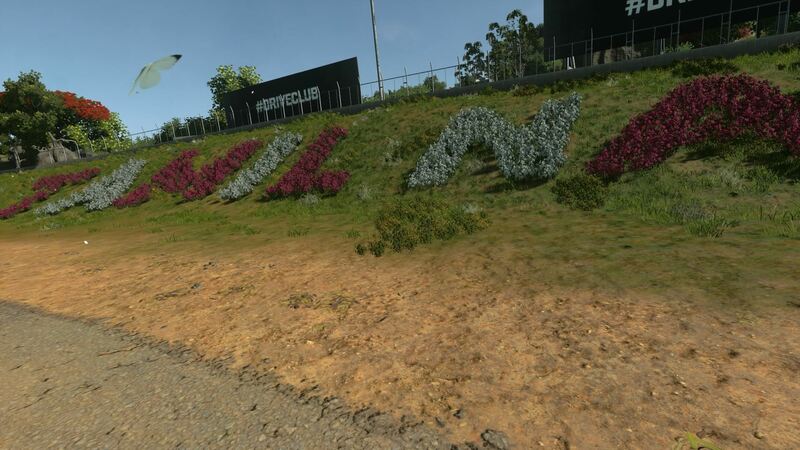 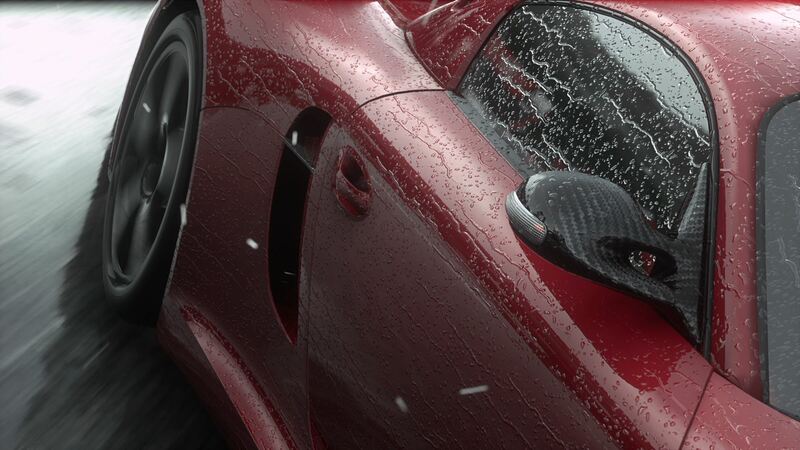 The attention to detail in DriveClub in literally mind boggling. 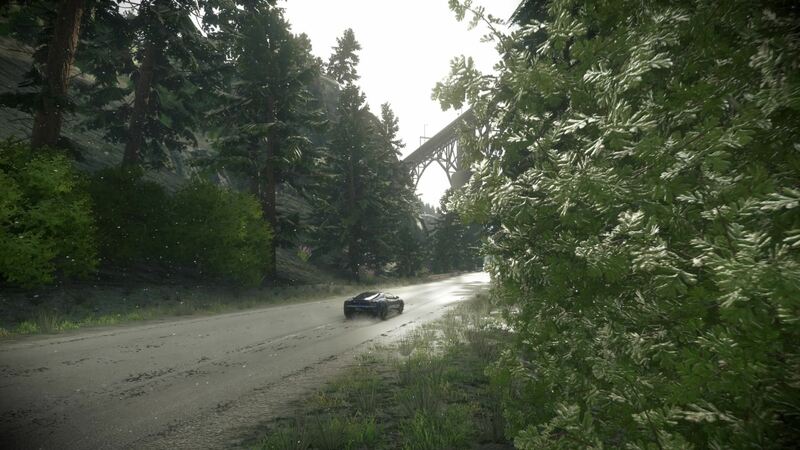 As the screenshots below indicate, the rain droplets react to the speed, direction and acceleration of the car. 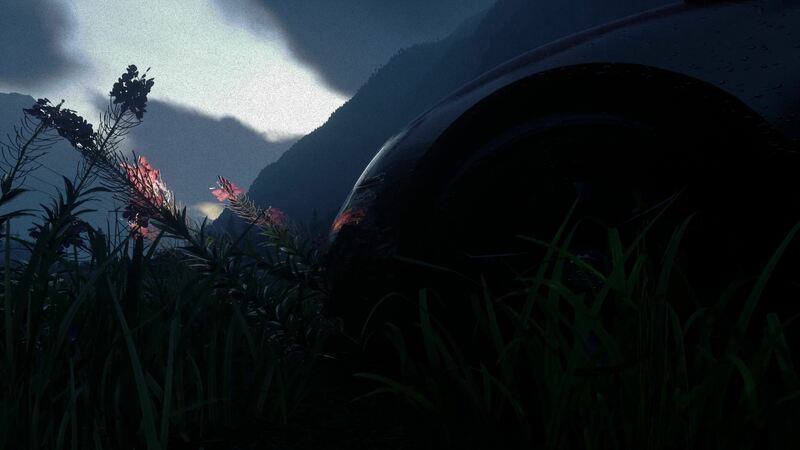 The cars don’t just ghost through the foliage as the plants react to the car’s movement. 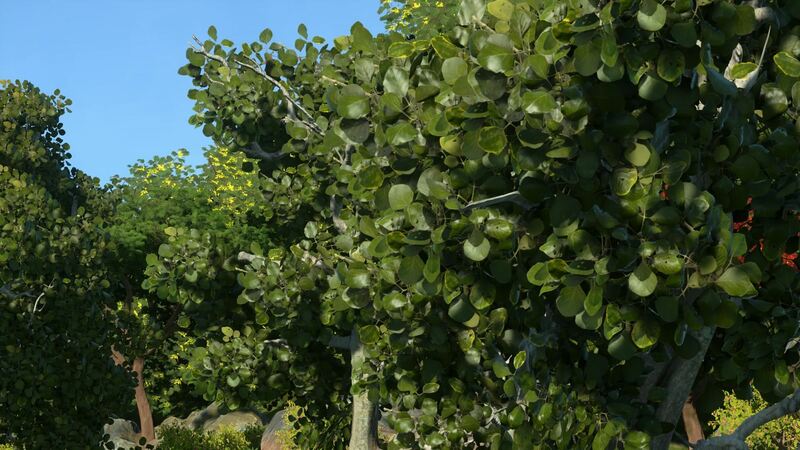 Even the background objects such as trees and the mountains are rendered in high resolution textures, something we don’t see in modern racing games. 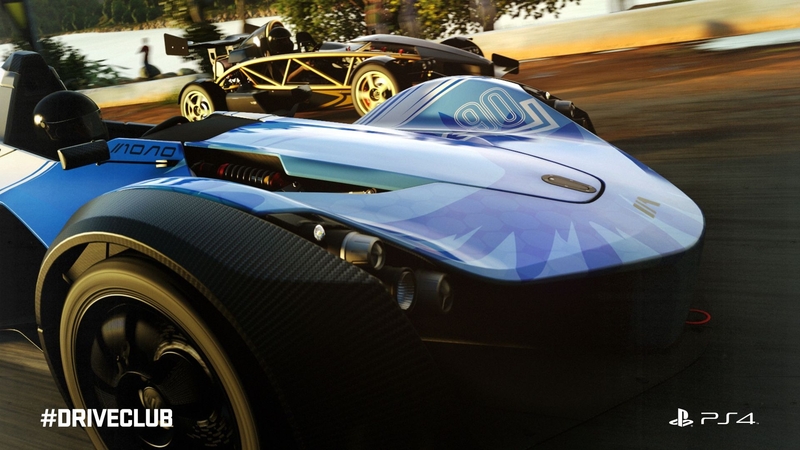 And top it all, even the driver’s shirt get wet. 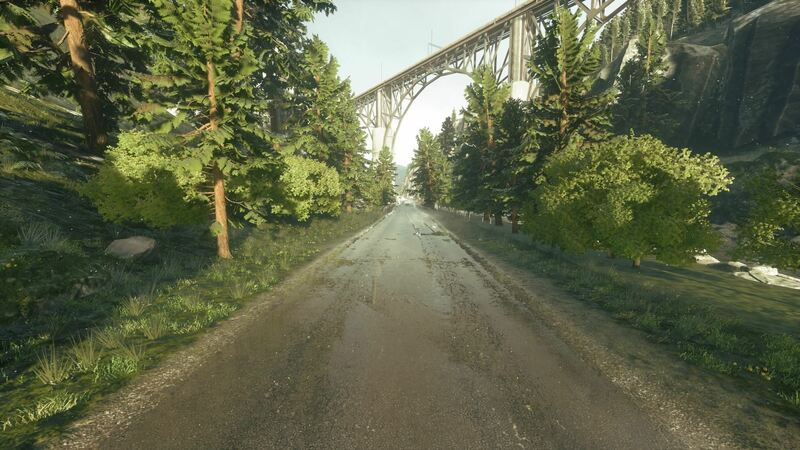 All screenshots taken from this awesome thread at Neogaf.